What is a Bat Roost Potential Survey? 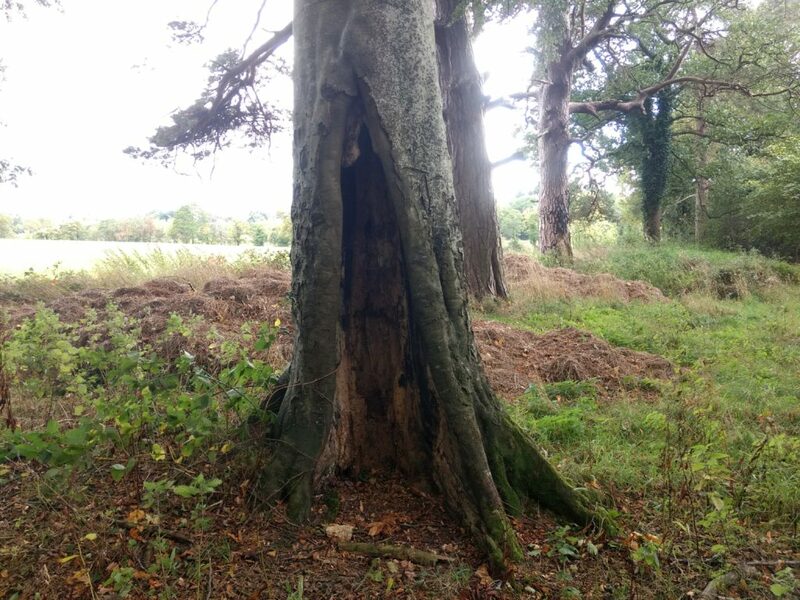 Generally, the first stage in the Bat Roost Survey and assessment process is to carry out a Preliminary Bat Roost Assessment (PRA), also called a Bat Roost Potential (BRP) Survey. This survey involves a search for evidence of or potential for roosting bats and an assessment of the surrounding habitat in terms of its utility for foraging and commuting bats. Our bat ecologists will search for evidence of bats in all of the buildings and trees on site. 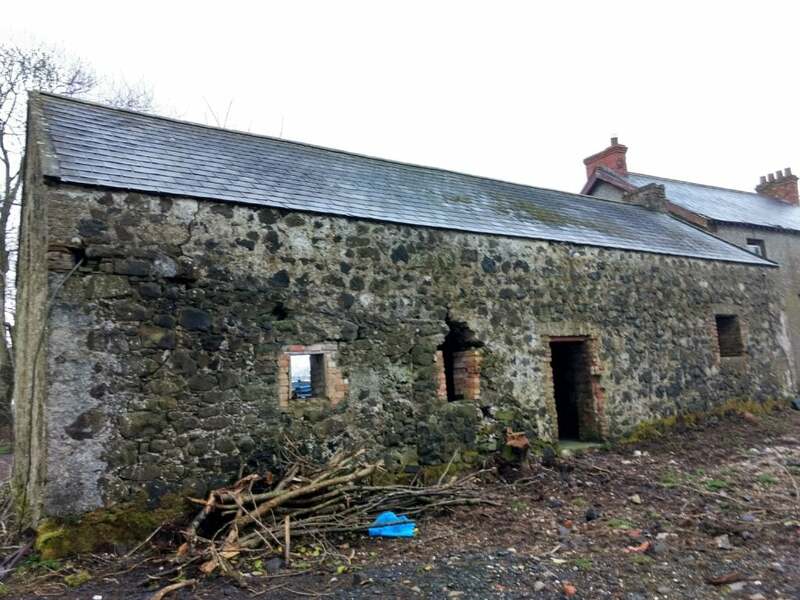 It is important to note that, as it would be a criminal offence to disturb bats by entering a bat roost, we will need to apply for a site-specific survey licence from NIEA to conduct internal inspections. These licences are normally issued by NIEA within 2 weeks of the application date. NOTE: Absence of evidence is not evidence of absence! Our bat ecologists will also look for bat roosting potential. Potential may exist in buildings or trees where gaps of approximately 10mm or greater exist. Each building and each tree will then be categorised according to their overall potential/suitability for roosting bats in accordance with NIEA/BCT guidelines (i.e. None, Low, Moderate or High). These classifications will then inform the need for any further surveys such as Emergence/Re-entry Bat Roost Surveys, Hibernation Bat Roost Surveys or Tree Climbing Bat Roost Surveys. How long does a Bat Roost Potential Survey take? Generally, Bat Roost Potential Surveys are quick to complete (less than a day). However, as data searches and a site-specific survey licence are required prior to the survey and allowing time for data analysis, mapping and reporting the final report is usually available within 4 weeks from our appointment. However, this may vary depending upon how long the site-specific survey licence takes to arrive, how busy we are and the size and complexity of the site.